Written by: Dawn Bourn on April 6, 2018. 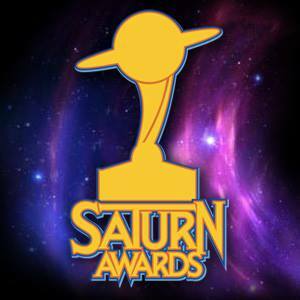 The nominees for the 44th Annual Saturn Awards are in! The Saturn Awards recognize the very best in Science Fiction, Horror, Fantasy, Action/Thriller in film and television. You can see the nominations below and find out who wins in June. In the mean time, check out The Geek Girl Project’s interviews from the red carpet at the 43rd Annual Saturn Awards.